A new book edited by University of Illinois religion professor Robert McKim examines how followers of a religious faith view those outside of their religion. CHAMPAIGN, Ill. — Followers of a particular religion may believe its teachings are indisputable. So what do they think of people of other religions who believe likewise about their own faiths? 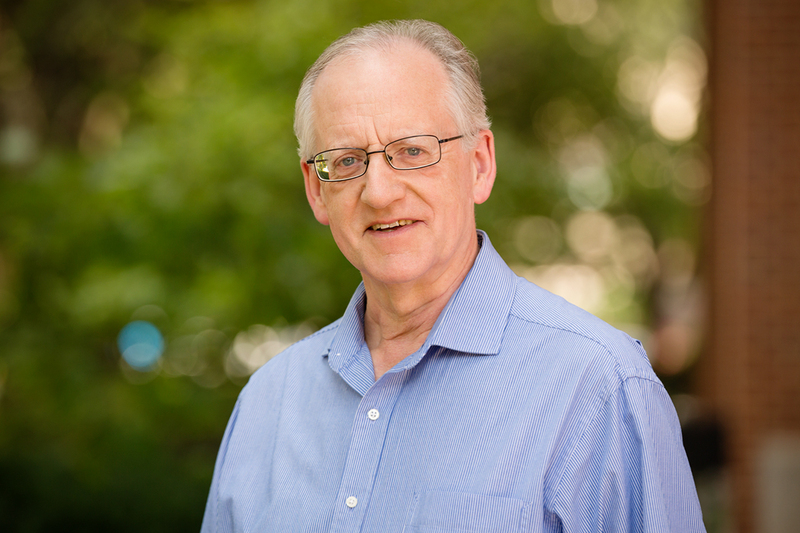 University of Illinois religion professor Robert McKim edited a new book, “Religious Perspectives on Religious Diversity,” that explores how members of various religions view those outside of their faiths, through nine essays written by scholars of religion. McKim also contributed one of the essays. “How we think of others matters greatly,” McKim writes in the introduction to the book. In his essay, McKim advocates for a magnanimous approach to those with different religious views and “a recognition that their tradition or perspective is worthy of our interest.” He writes that such an approach includes a willingness to learn from others, as well as about them. It can also provide a means of considering other religious ideas in a way that is not divisive, he said. McKim has a longstanding interest in the topic of religious diversity, which sprang from his childhood observations of the religious divisions in Northern Ireland. 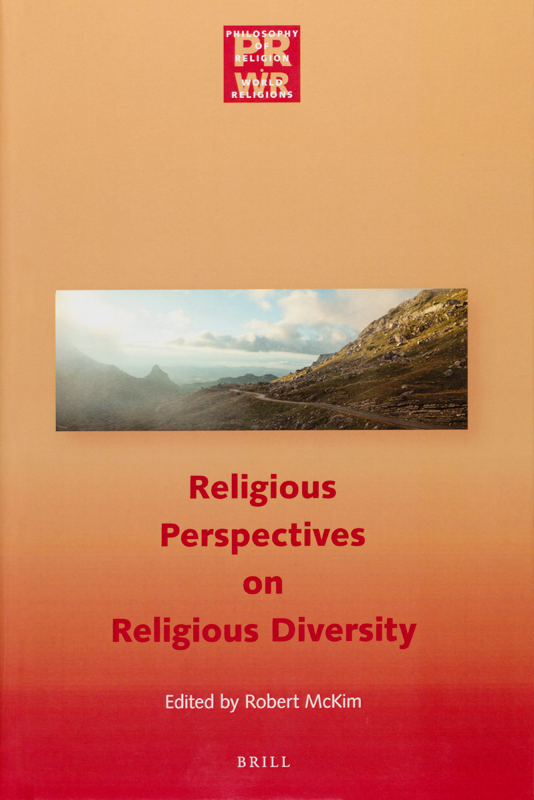 He has published two books on the topic, but he chose to edit a volume with contributions from scholars with viewpoints from different religious traditions in order to take a broader look at perspectives on religious diversity. Many of the chapters grew out of lectures presented in McKim’s department and meetings the authors had with his students. Though all of the essays take an academic approach, some present a viewpoint from a particular religion. 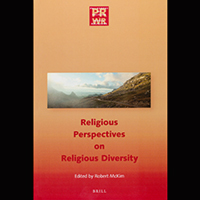 Three essays – including the one by McKim – discuss how to approach the topic of religious diversity from a more detached standpoint, focusing on issues that confront all perspectives. The book covers the Abrahamic religions – Christianity, Judaism and Islam. “The issues present themselves in a particular way in the context of the Abrahamic traditions, in ways that they don’t in other traditions. It’s harder to frame the character of the discussion when dealing with traditions that aren’t monotheistic,” McKim said. The questions addressed in the essays are: what members of a particular religion think of those outside of the religion; whether they believe the outsiders can achieve salvation; if they see other religious traditions as legitimate or useful; and how people think of themselves in light of what they think about those outside their religious traditions. McKim described the book as favoring an inclusive viewpoint. “I’m not saying (the perspectives in the essays) are all the same or in agreement. The authors face up to the fact that not everybody is saying the same thing, and that they are in conflict with each other. But, nevertheless, there is an attempt to create space for the outlook and traditions of the other,” he said. For example, in an essay on Catholic understandings of salvation, the authors – Daniel A. Madigan, an Australian Jesuit priest and theology professor at Georgetown University; and Diego R. Sarrio Cucarella, a member of the Society of Missionaries of Africa and a lecturer at the Pontifical Institute for Arabic and Islamic Studies in Rome – take the position that the ideas in a declaration issued by the church put more emphasis on living in a way consistent with the ideals of justice, love and peace than on affiliation with the church. Eugene Korn, the academic director of The Center for Jewish-Christian Understanding and Cooperation in Israel and a senior research fellow at Beit Morasha of Jerusalem’s Institute for Religion and Society, writes about Jewish perspectives on non-Jews and concludes that, in modern society, all religious views that are compatible with living ethically should be tolerated. Mohammad Hassan Khalil, a professor of religious studies and director of the Muslim Studies Program at Michigan State University, contends that inclusivism has long been the dominant attitude to the salvation of non-Muslims among Islamic scholars. He examines various forms that this inclusivism has taken, probing the work of major Islamic thinkers such as Ibn Taymiyya, Ibn Arabi and Ghazali. McKim said the issues presented in the book are hotly debated and highly controversial, and there is no consensus among the various religions on how to view those outside of those faiths. His goal is to promote greater understanding and provide a way to help people think about the philosophical and theological questions. Editor’s note: To reach Robert McKim, email rmckim@illinois.edu.